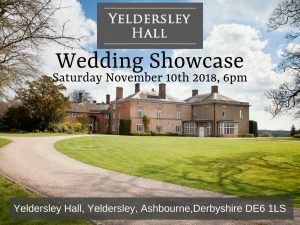 On Saturday 10th November, the fantastic Yeldersley Hall will be transformed into a wedding showcase event to show all future couples what the stunning venue looks like when it’s dressed for the big day. 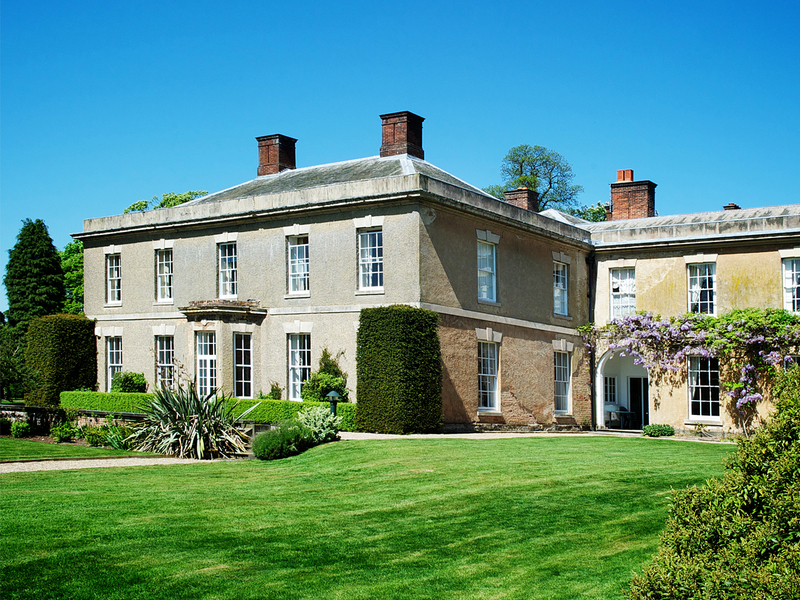 We will be showcasing the Hall to its full potential with some hand-picked suppliers who work frequently at the venue. 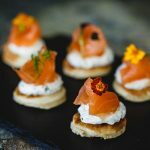 Our preferred in-house caterer will be giving couples a taste of what is coming on their special day, so make sure you come on an empty stomach! 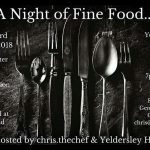 There will be a small charge of £5 per ticket if you have not booked the hall yet but still would like to attend, the charge will also apply for any additional guests wishing to come also with booked in couples.